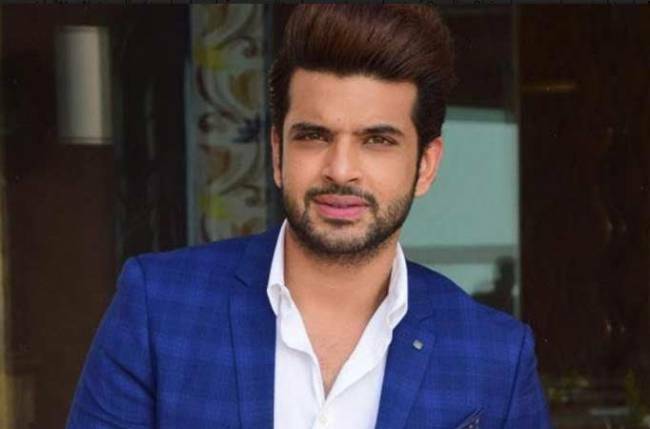 Actor Karan Kundra, who is remembered as Arjun Punj from the show Kitani Mohabbat Hai, credits his film career to his stint on the small screen and says working in television makes a difference. “Beggars are not choosers. I would want to work with good directors. I’ve had Vikram Bhatt in two films and Anees Bazmi for Mubarakan. Right now my focus is to be working with as many directors as possible it’s not what I want to play because now I’m an actor and I have proven myself,” said the actor, known for playing a lover boy on the small screen. The 33-year-old believes that he wouldn’t be typecast in the industry as he has featured in films of comedy and horror genre. “I don’t think I would be typecast because of my TV background (of playing a lover boy). I might one day get up and say if there is a good negative, I would like to kill it,” he added. Karan is here along with his girlfriend and popular VJ Anusha Dandekar for the season three of MTV Love School. Karan has previously hosted reality shows like Roadies Rising and Love Schoola season two. 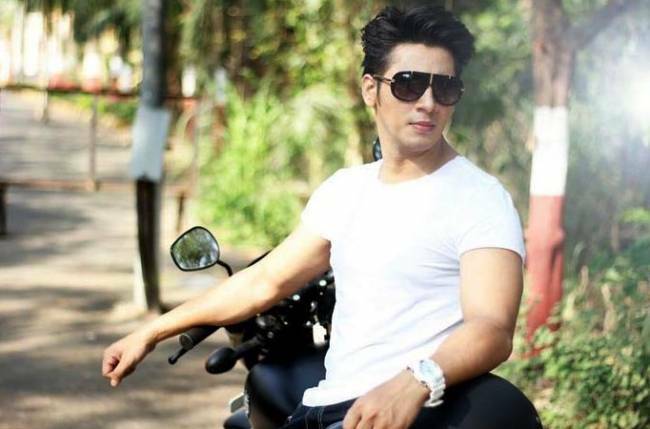 The Yeh Kahan Aa Gaye Hum actor says he wants to balance it out. “It’s not like that I am focussing on reality shows. Love School is my reality show after two years and I did three films in the middle. It’s all a balance for me,” he added.